Eppich House 2 is a name fitting for a unique home, and that is most certainly what we have here. 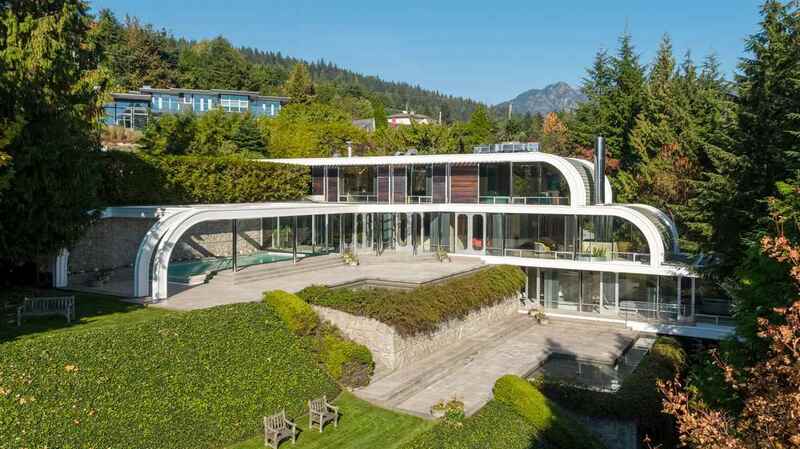 Designed by world renowned Canadian architect Arthur Erickson and situated in West Vancouver, although it seems like it’s in own little world here. 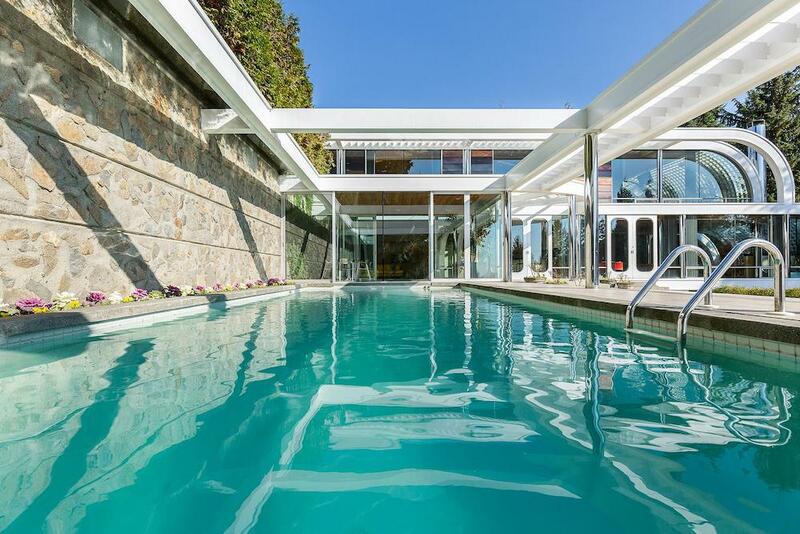 Built in 1988 in a style that will forever be admired and highly sought after, and for the first time ever it’s on the market. We just know there’s more than a few people across the globe that will be jumping at the chance to own this masterpiece. Eppich House 2 has just over 7,000 square feet of living space inside and out. 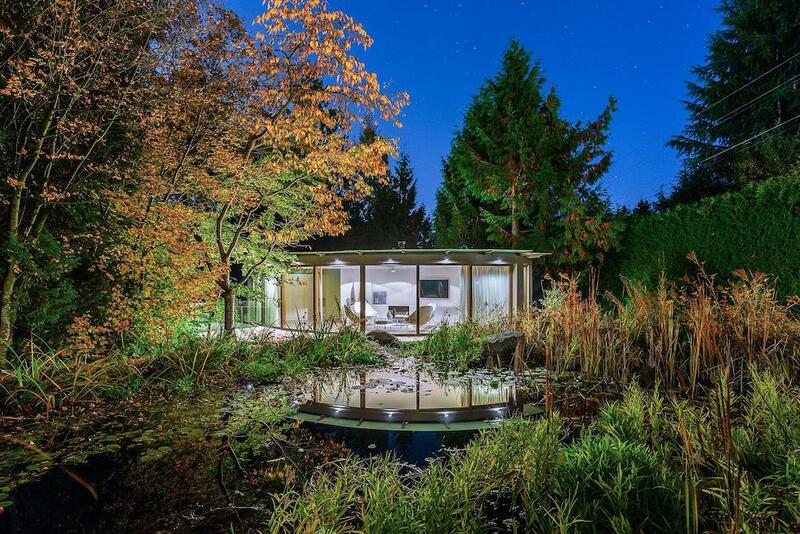 The lot itself is 1.18 acres and is very, very private thanks to the design of the home and the surrounding natural landscape. 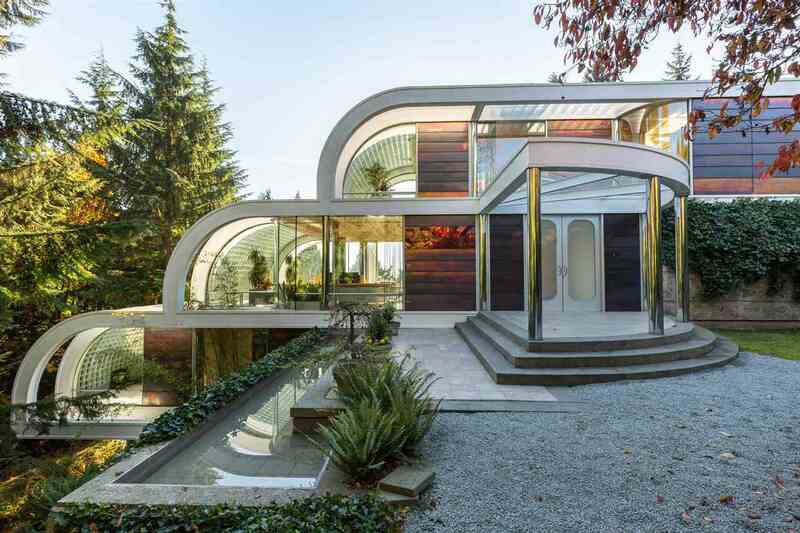 The striking design of this place however is enjoyed from any angle, both inside and out. 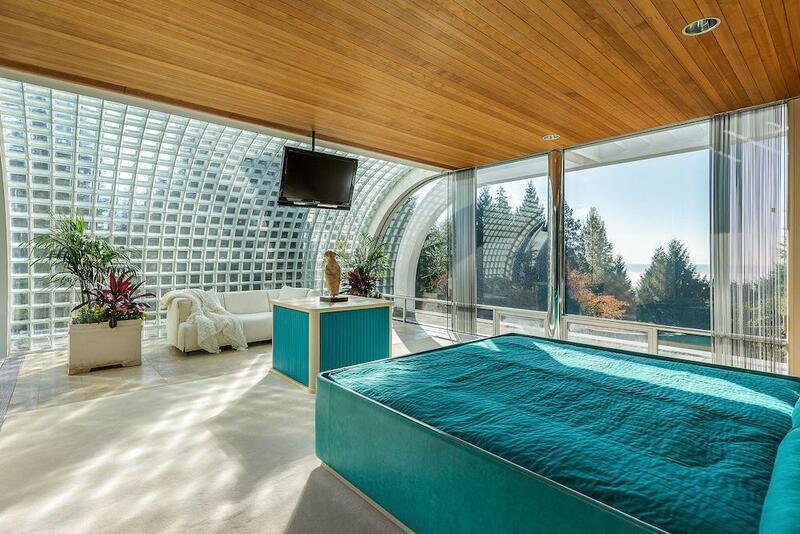 This home has four bedrooms with four and a half bath throughout this steel and glass house. 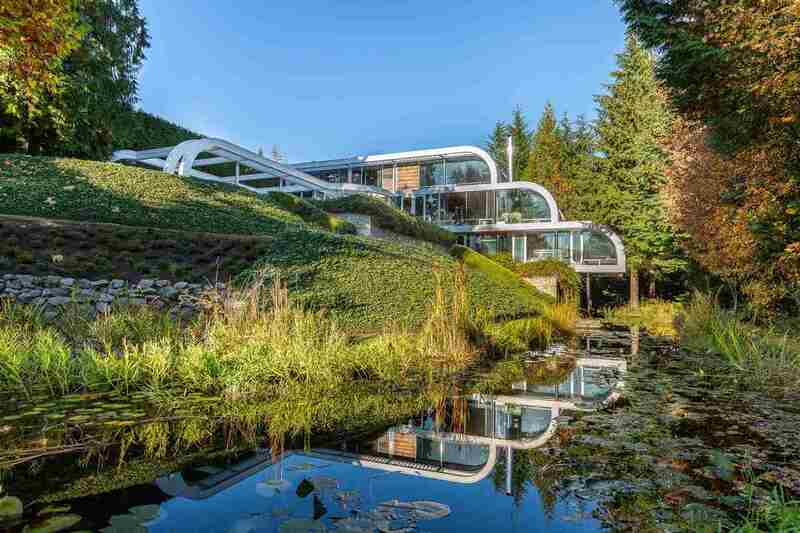 it’s not on the market for a cool $16,800,000 CAD and it’s listed with Eric Latta of Sotheby’s International Realty. 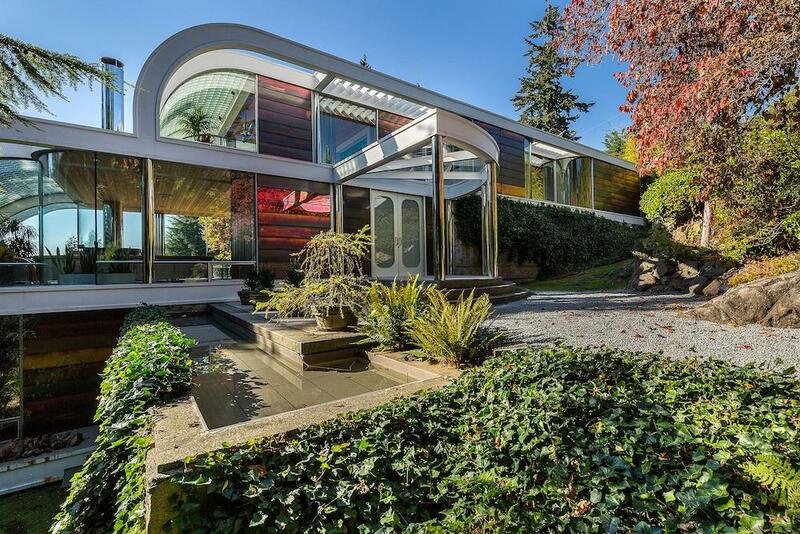 I’m hoping the next owner takes care of this one of a kind home for generations to come so good luck to the upcoming buyer.